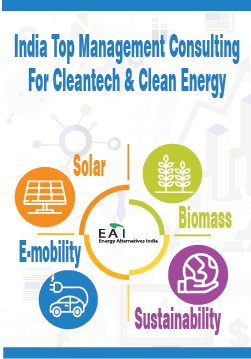 The report provides insights on solar power plant development opportunities, gives detailed inputs on past and present investment trends in solar project development as well as government policies and regulations for various opportunities. 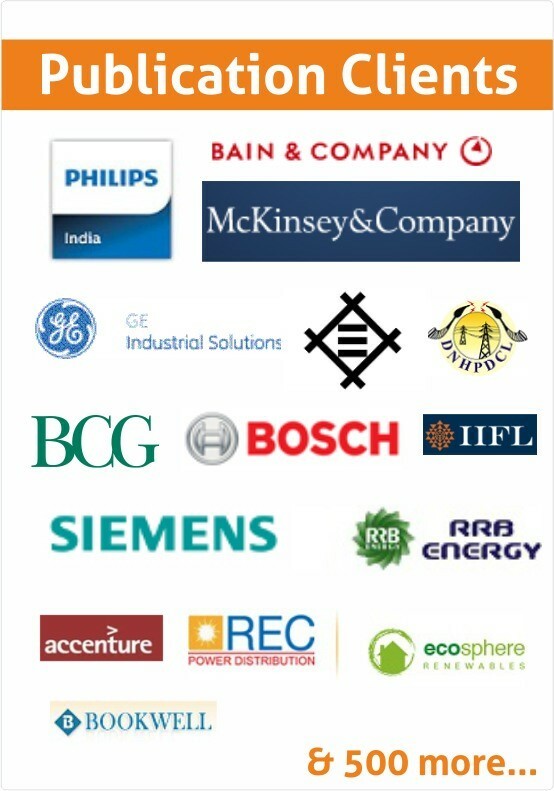 Solar is a $100 billion (6 lakh crore) business revolution in India. 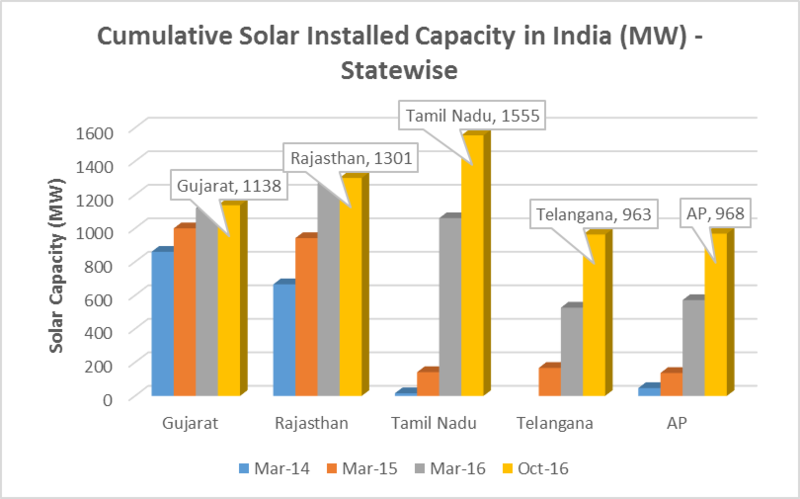 The explosive growth of the solar sector in India has seen many large and small businesses consider entering the solar space. 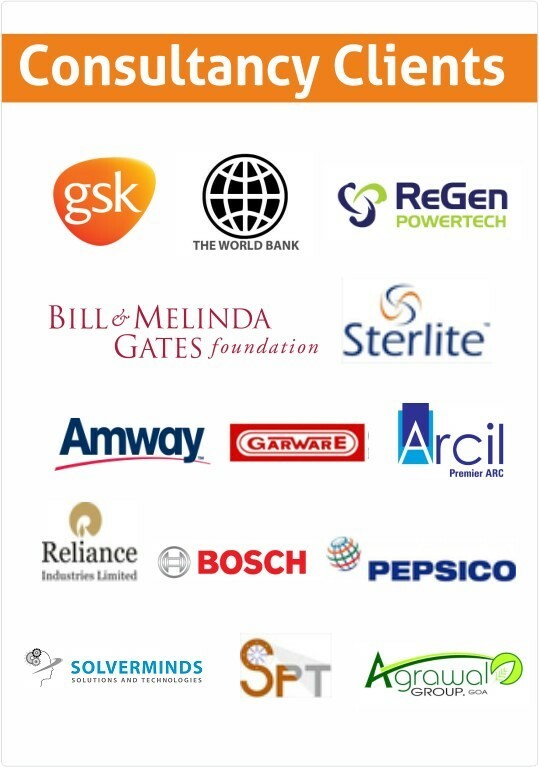 SoftBank chairman Masayoshi Son has pledged to invest in 20 GW of solar projects in India. In fact, SoftBank has already started building their first solar initiative. 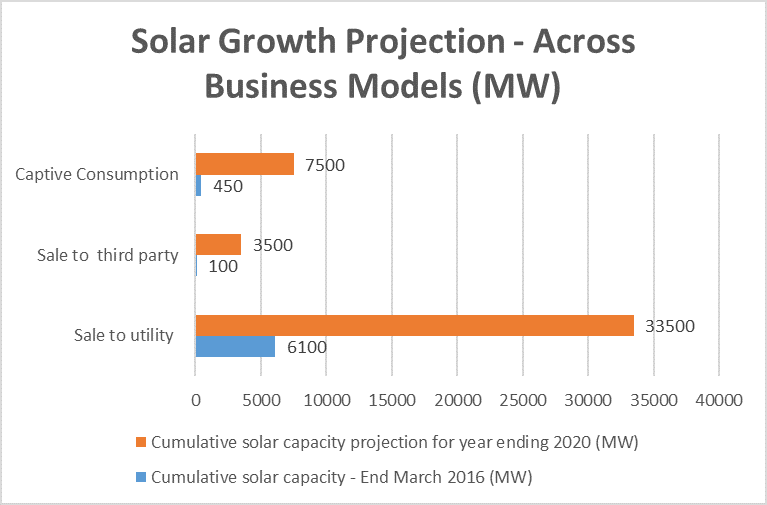 The above developments indicate an increasingly attractive business environment for investing in developing solar power projects. 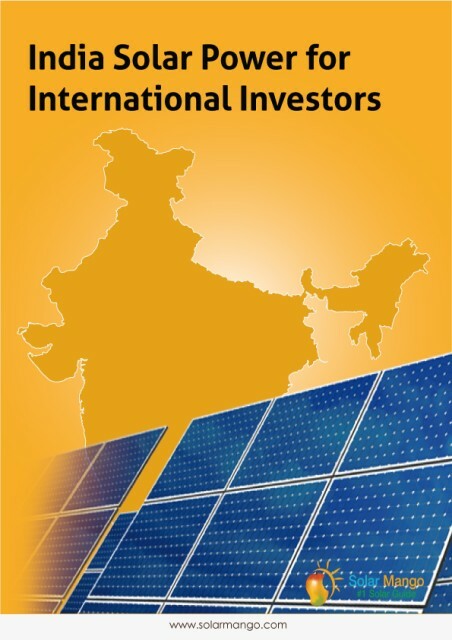 The India Solar Market for International Investors Report is a focused guide designed for a prospective foreign investor. There are three reasons why this report will be ideally suited for a foreign investor. Data Accuracy: There is a lot of inaccurate and inauthentic information available on the internet, in the newspapers and various other sources which can skew investor decision-making into solar. In this report, the investor gains access to highly accurate and reliable data. 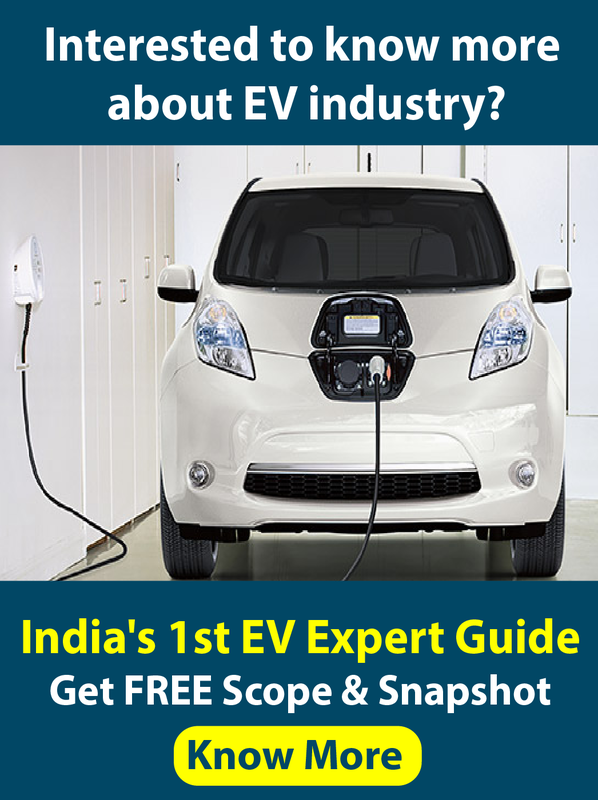 Case Study Approach: Solar Mango undertakes a practical approach by taking a look at ground realities and analyzing these for a prospective investor. By diving into specific details of various successful and failed investments, Solar Mango provides the investor key insights that enable him/her make right decisions. 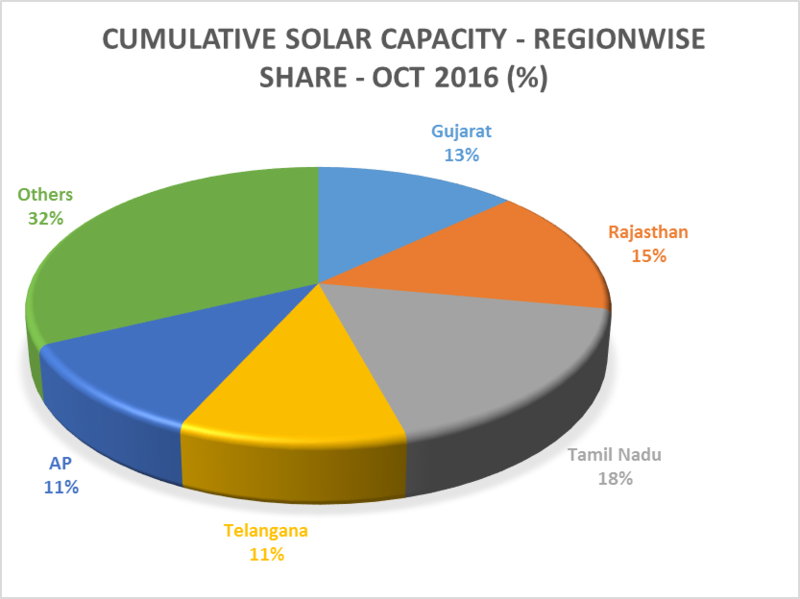 A recent post by Bridge to India suggests that the merger and acquisition (M&A) activity in the solar sector is significantly large with about 3,000 MW of projects on sale (as of June 2016). Take a look at some developments in the secondary market which took place in the year 2016.